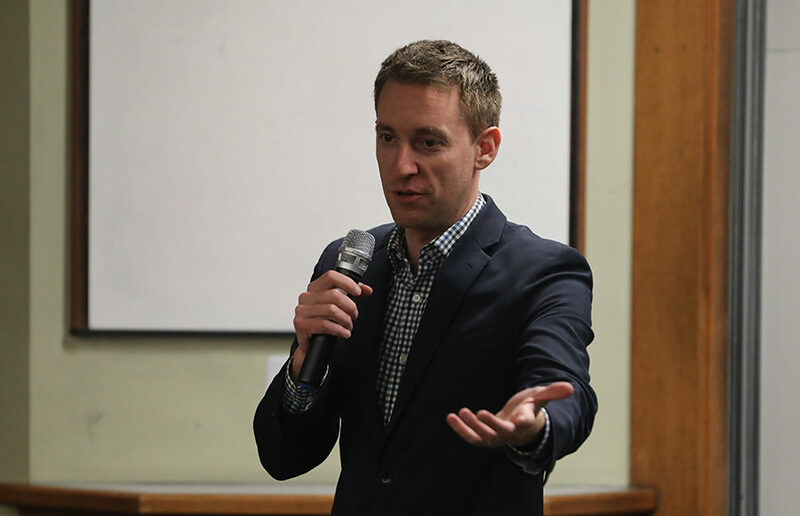 Jason Kander, former secretary of state of Missouri and Democratic candidate for the U.S. Senate in Missouri in 2016, spoke about his stance on voting rights and the role of the next generation at a campus event Thursday evening. CAMPUS ISSUES: UC Berkeley students should take advantage of available resources so they can learn to manage their own finances. NATIONAL ISSUES: Millennial college students face high unemployment, few opportunities and an abundance of justified cynicism.